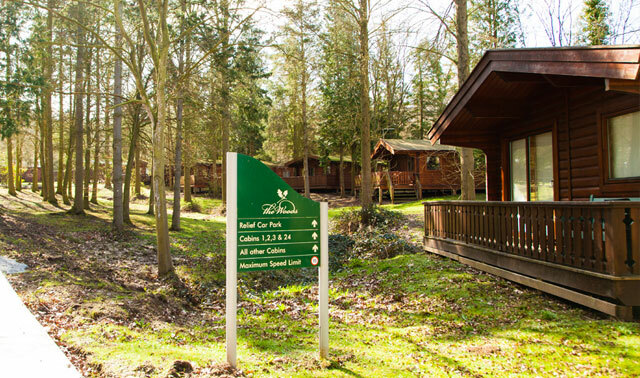 The lodge is a haven of peace and tranquillity but if you do feel like exploring the local area there is so much to see and do. The lovely market town of Louth has local shops, a market on a Wednesday, Friday and Saturday, a cinema, and many pubs and restaurants. 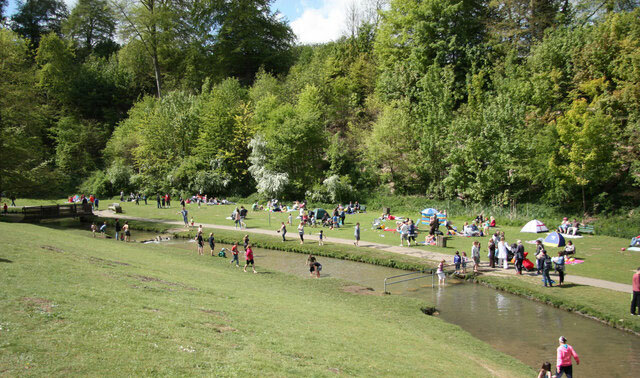 The area has something for everyone, be that seaside fun, motor racing at Cadwell Park, shopping or adventure parks. 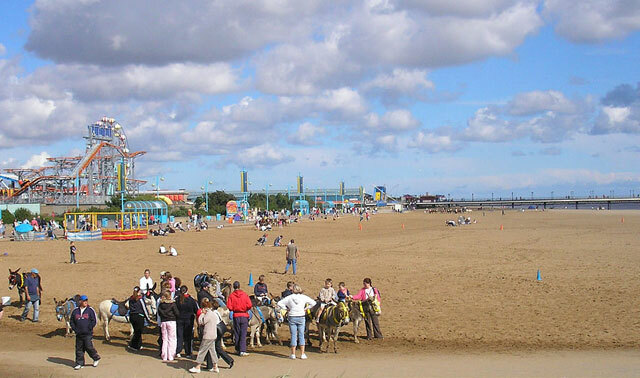 The east coast is only half an hours drive away with lovely beaches, Skegness, Sutton-on-Sea and Mablethorpe all having beach friendly wheelchairs for hire. The Lincolnshire Wolds have wonderful rolling landscapes with charming market towns and villages. To make a booking enquiry please contact us using our enquiry form here.